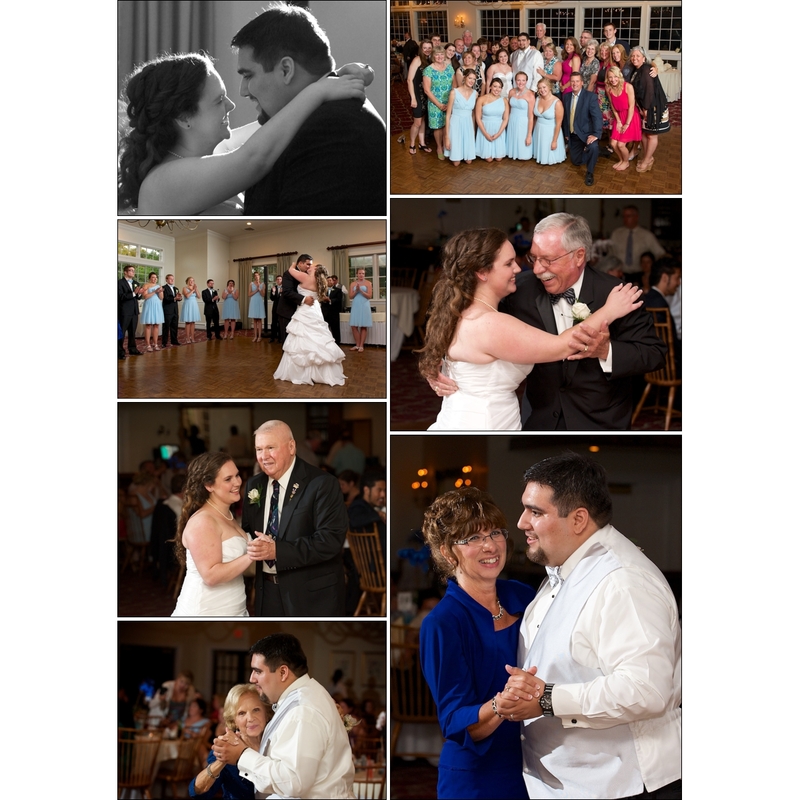 The incomparable Indian Pond Country Club was the setting for Danny & Natalie’s Summer wedding. 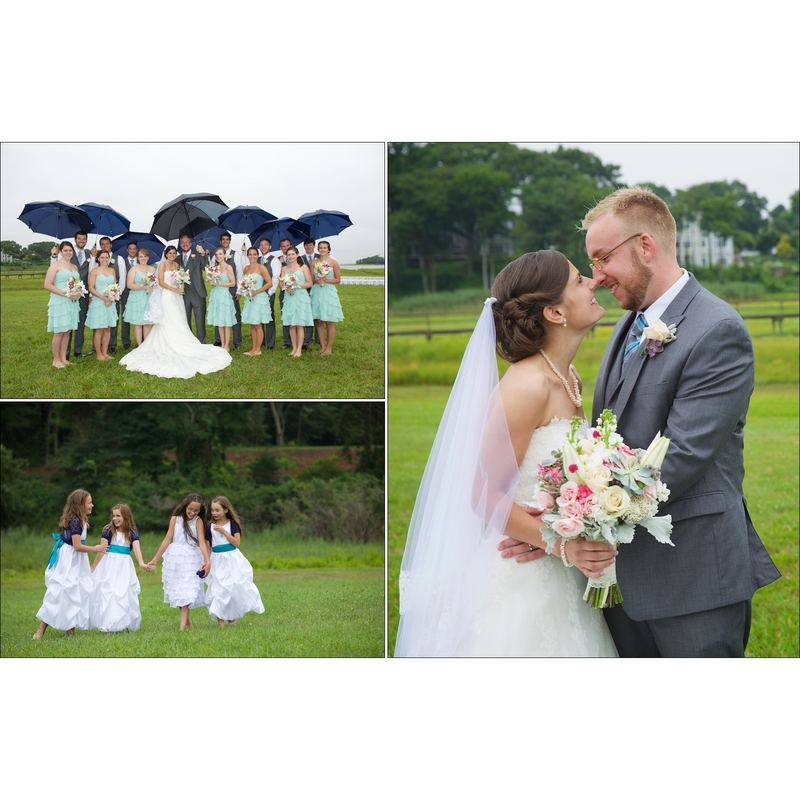 A misty August day on a private oceanside estate was the setting for Carly & Sam’s August wedding. 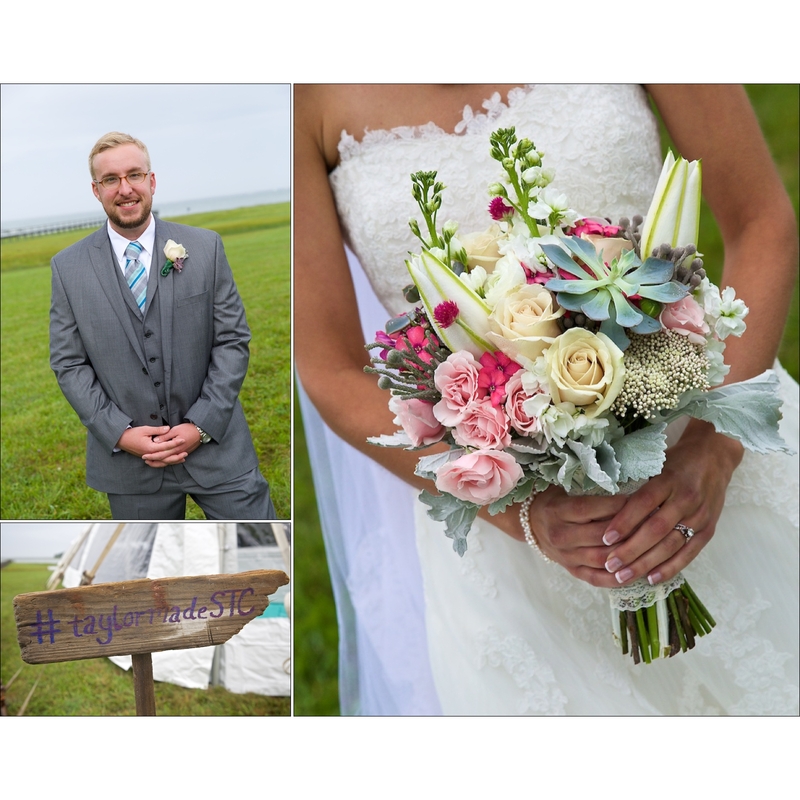 Ashley & Keith chose one of the quaintest spots on the South Shore for their wedding ceremony and reception. 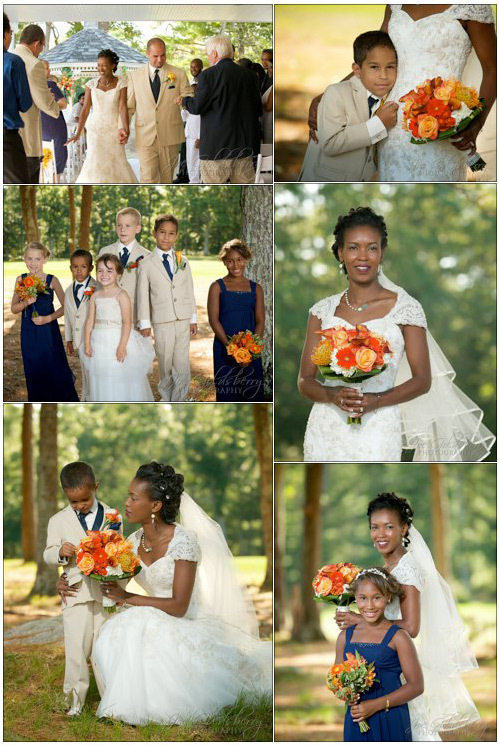 TJ Smith’s Victorian House provides the setting that is overflowing with charm and beauty. 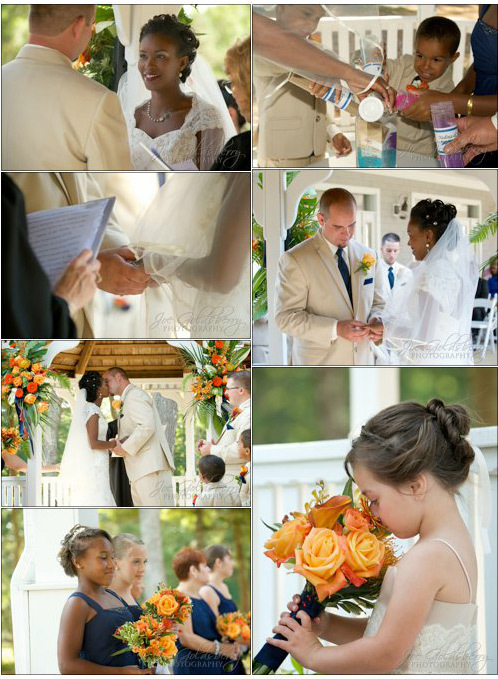 Their charming chapel provides a unique way to keep all the events of the day at one venue. 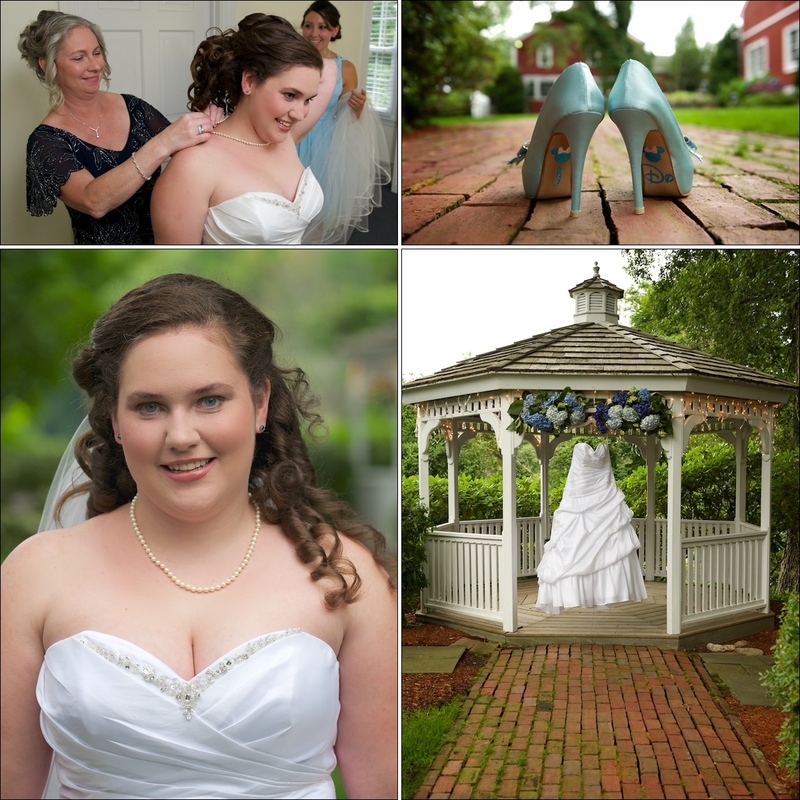 Ashley was able to get ready with her girls right on site. 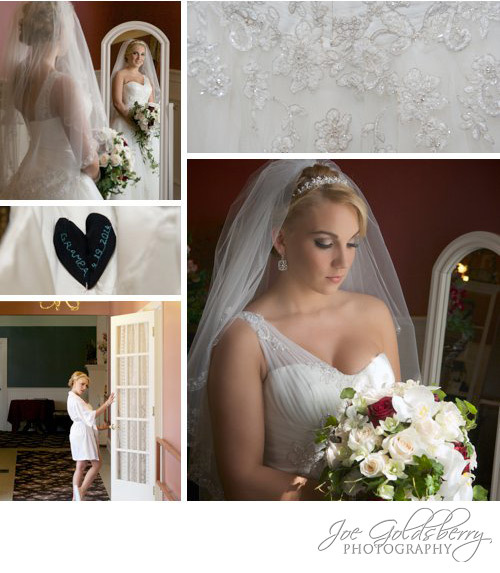 Ashley is a vision of beauty, before and after the dress. 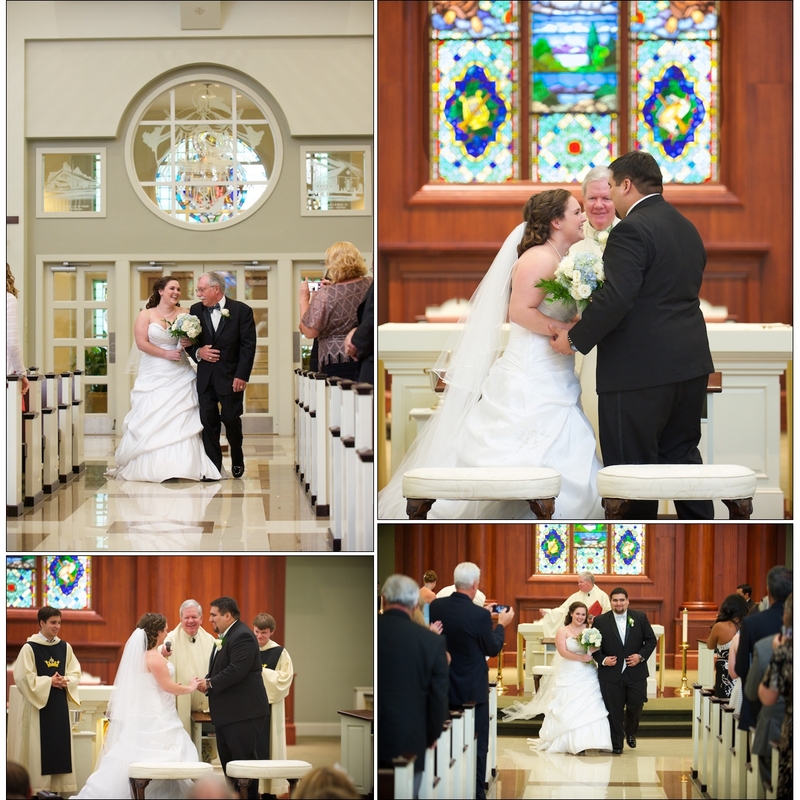 Having an on-site chapel at TJ Smith’s Victorian Chapel is a priceless amenity. 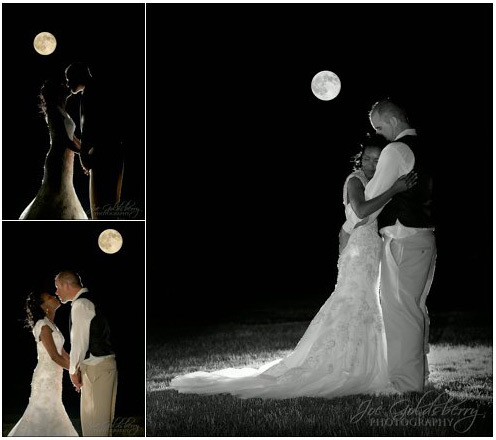 Ashley & Keith are picture perfect. 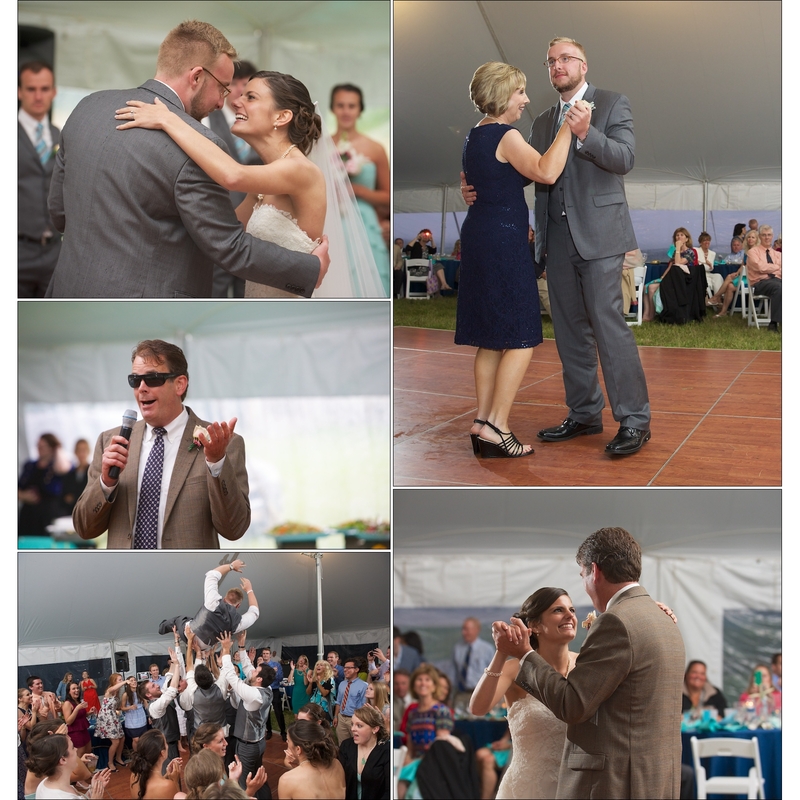 First dance, parent dance, and a flower toss with a happy bridesmaid. 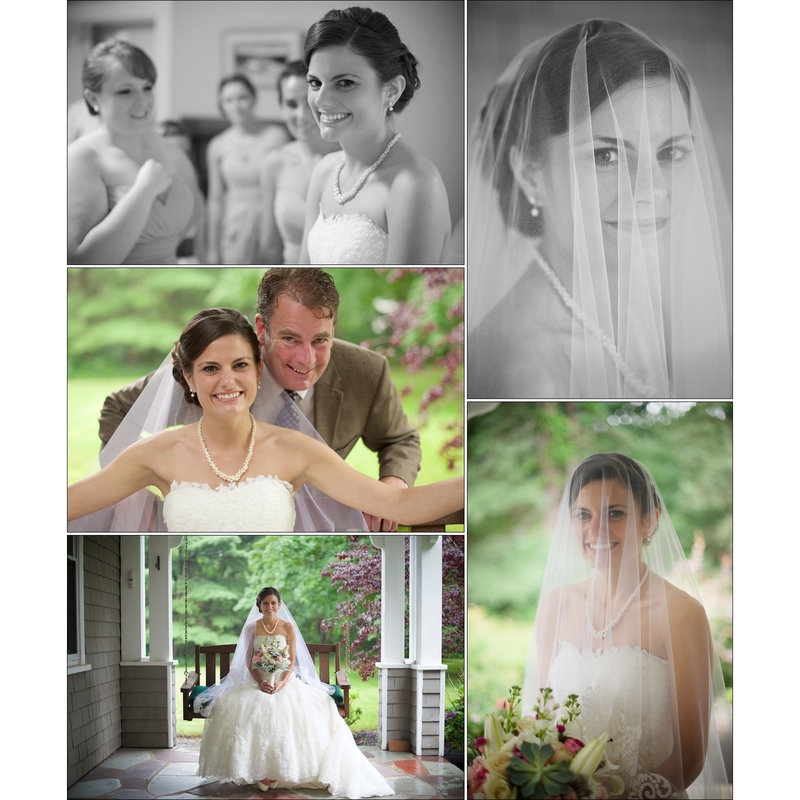 Nicole & Kevin were married at one of our favorite venues, Indian Pond Country Club. Nestled in Kingston, Mass, Indian Pond is about as picturesque as it gets. 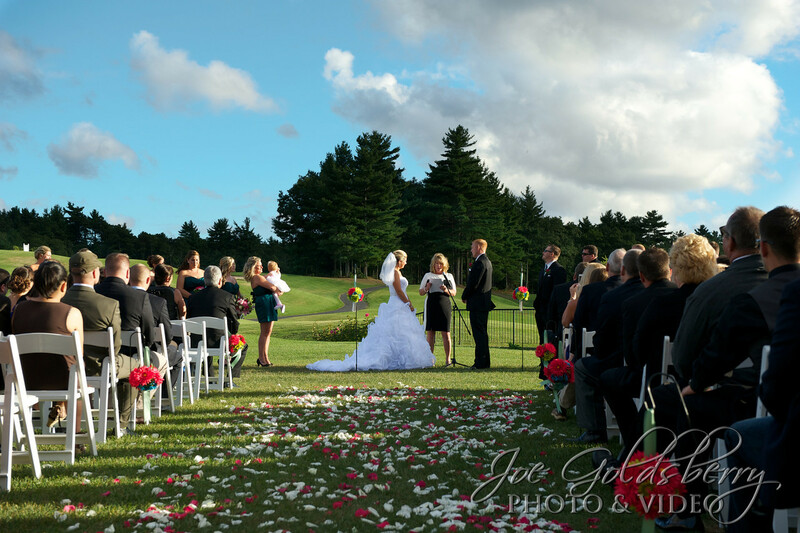 With a beautiful rolling golf course as your backdrop, the perfect weather on Nicole & Kevin’s wedding day only sweetened the deal. 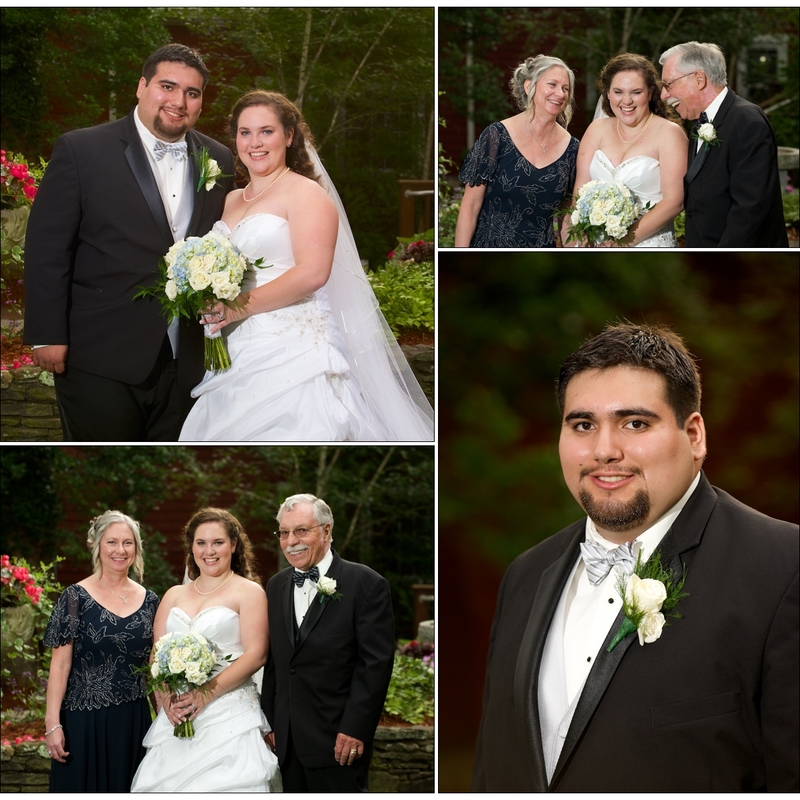 The beauty of an outdoor wedding ceremony at Indian Pond Country Club simply can not be beat! 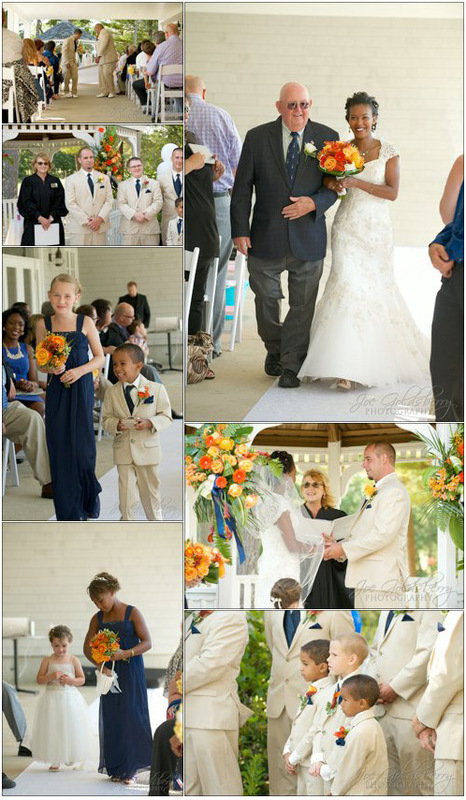 With the promises and the “I do”s complete, the recessional made way to the formal photos. 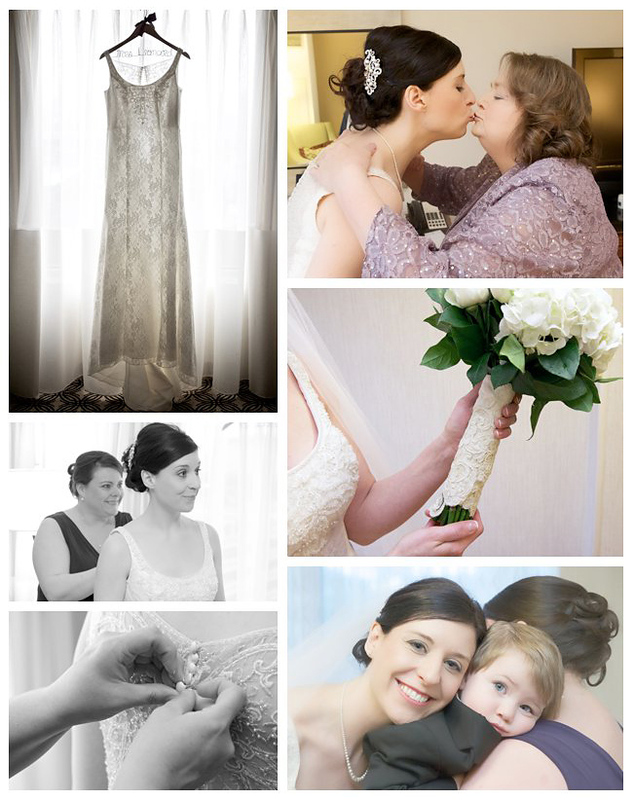 Beautiful flowers for a beautiful bride. Always a perk at Indian Pond Country Club, golf carts to get you where you’re going! 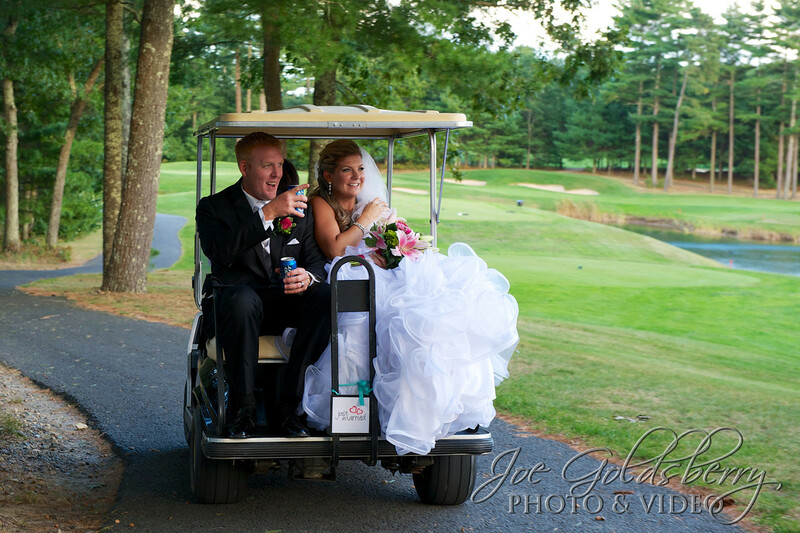 Mr. & Mrs. Dunn getting to the golf course in style! 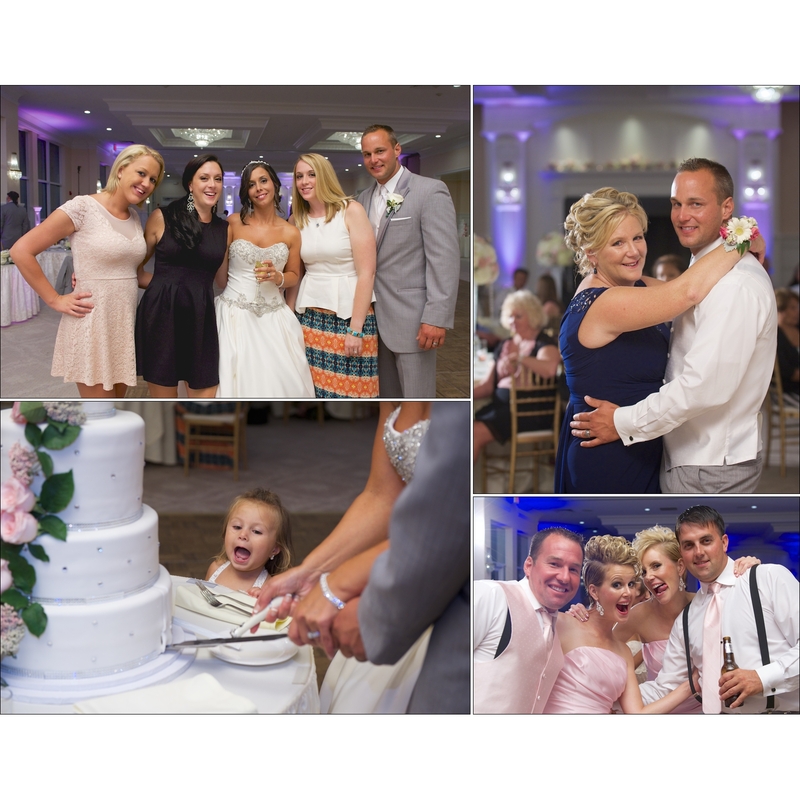 Another great feature is the bridge view, perfect for group photos. say cheese! 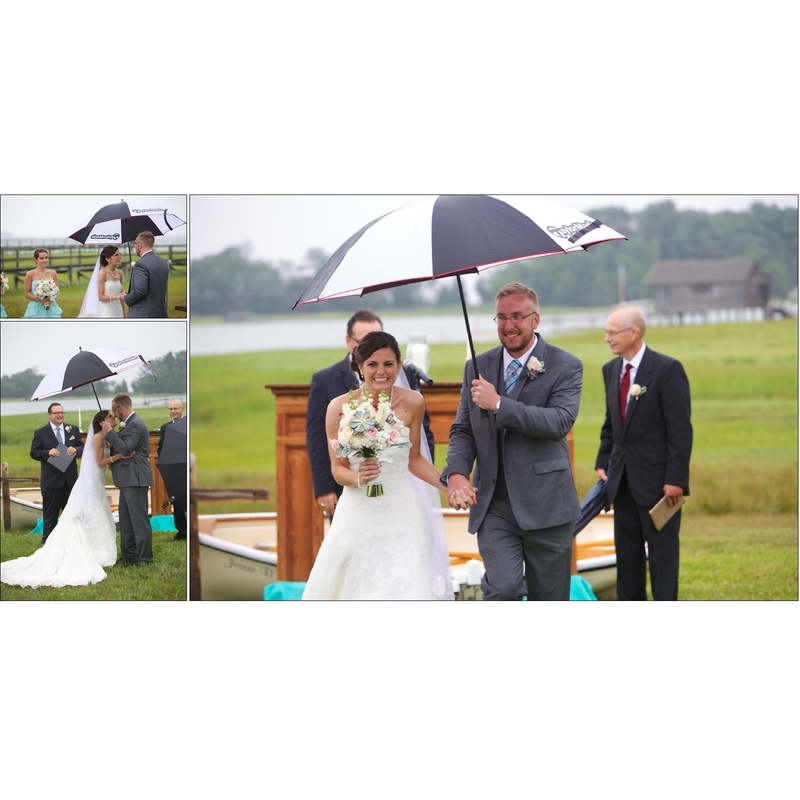 Indian Pond Country Club has the best “built-in” props for formal photos. The bridge makes a perfect setting for sitting! 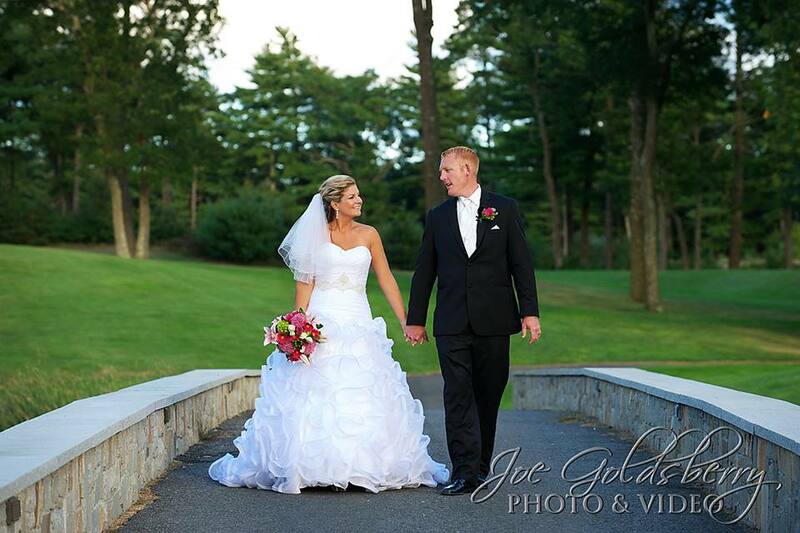 Nicole & Kevin take a stroll on the grounds before making their way to their reception. 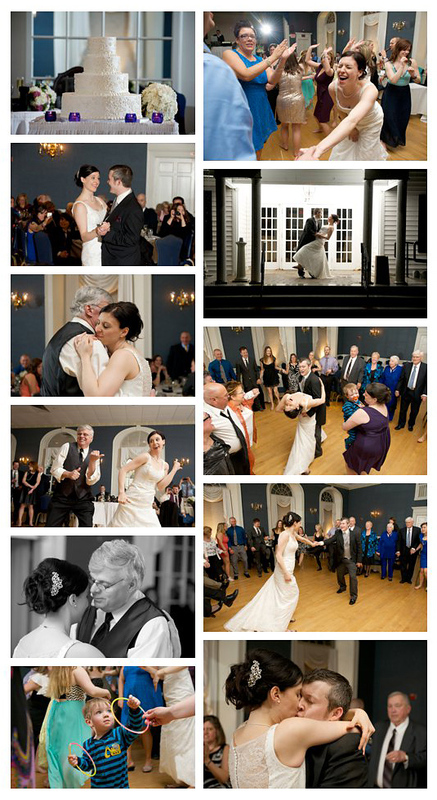 After their grand entrance as husband and wife, Nicole & Kevin took to the dance floor. 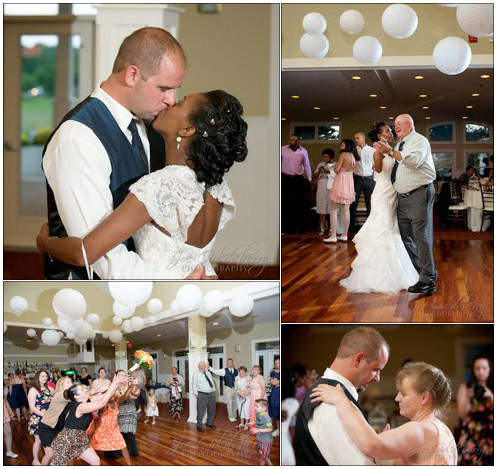 All eyes were on Nicole & Kevin for their first dance. 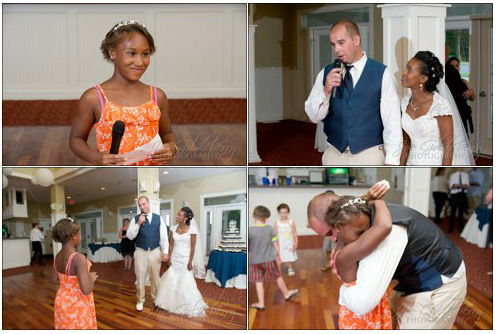 Nicole’s dance with her dad was surely one of the many highlights of his day. 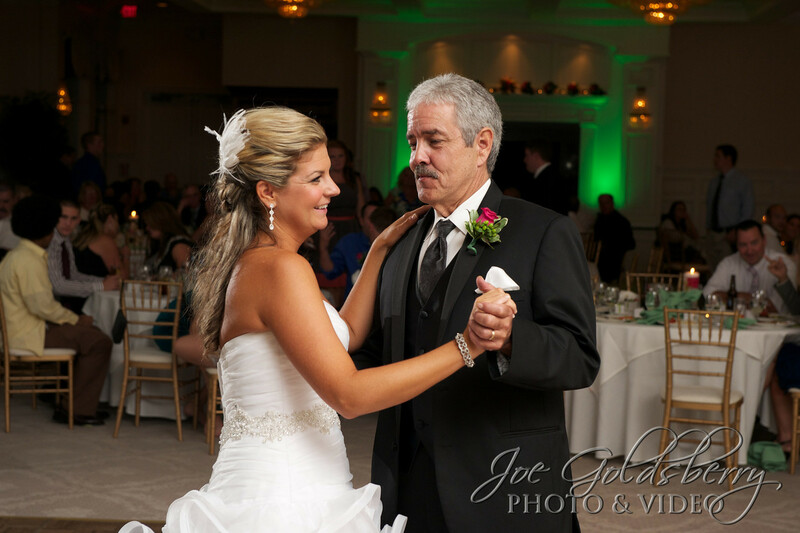 Nicole & her dad, sharing a few moments on the dance floor. 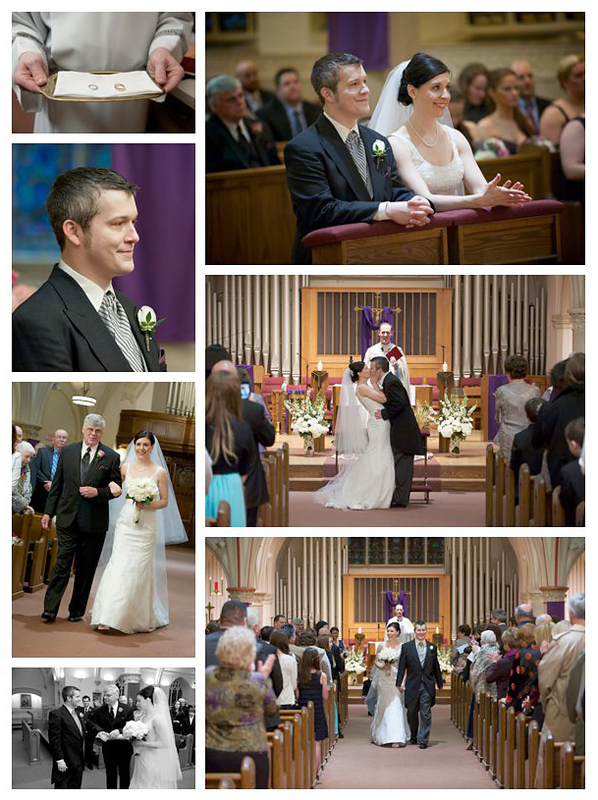 Congratulations, Nicole & Kevin. 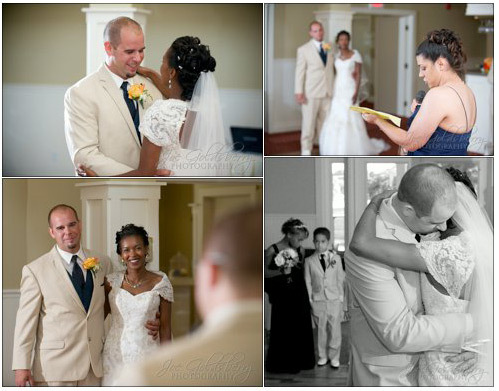 Wishing you a lifetime of happiness together!